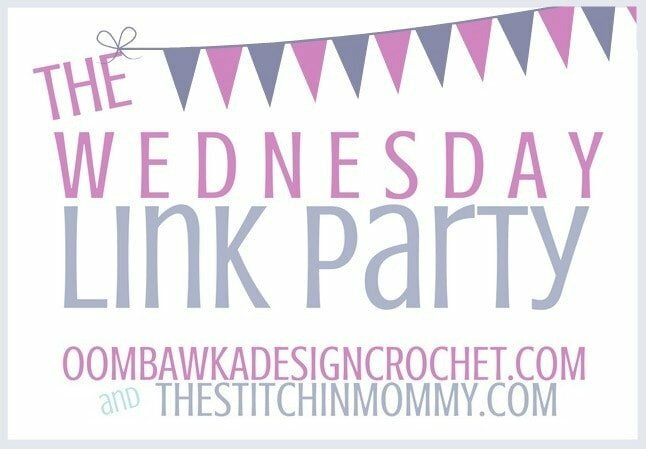 Thank you for joining us again this week at The Wednesday Link Party! 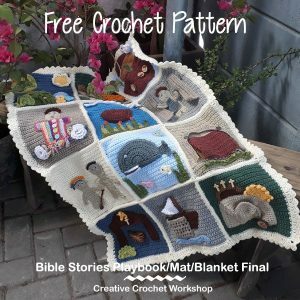 This week we are featuring 3 fantastic crochet projects! 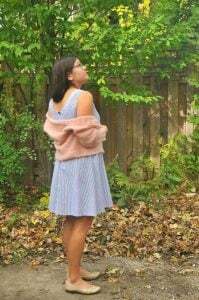 To see the other submissions or check out last week’s Features please visit the post linked below. 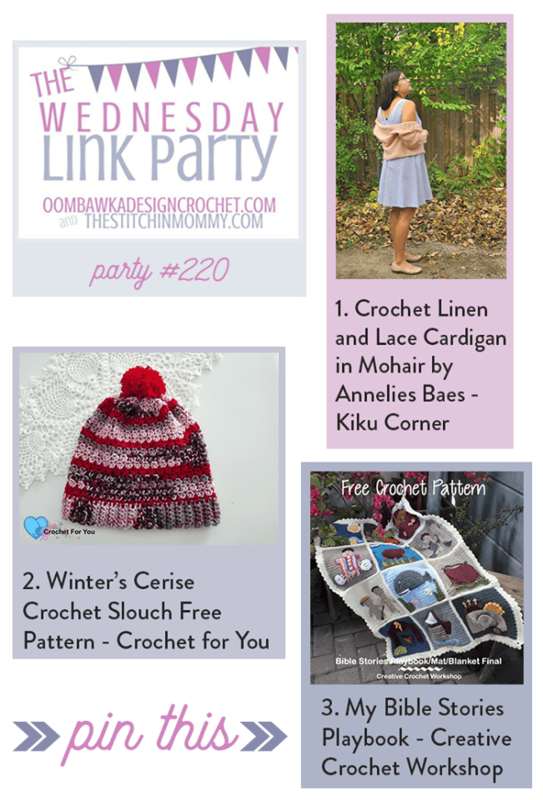 The Wednesday Link Party Features: Wild Moths, Frau Tschi-Tschi and LiliaCraftParty! 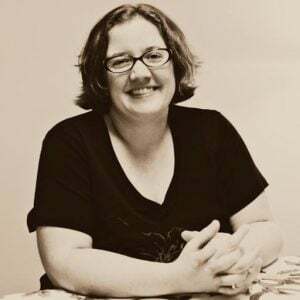 Welcome to our 220th Party! 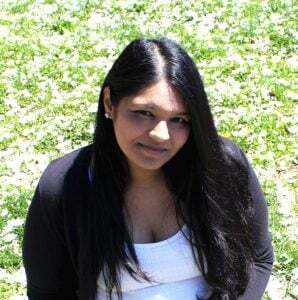 Here are your featured favorites from last week’s Wednesday Link Party – Link Party 219 as chosen by you! 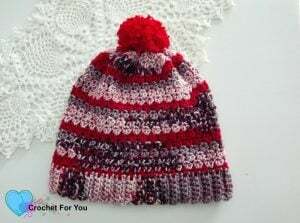 Featured at The Wednesday Link Party: Winter’s Cerise Crochet Slouch Pattern by Crochet For You.